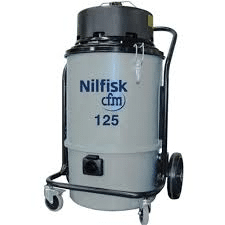 Our range of light industrial dry vacuum cleaners are suitable for use in commercial cleaning jobs where durability and excellent performance is essential. For further information including prices please call us on 01684 850777 or email us on info@clemas.co.uk. The Fiorentini Whisper Vacuum is exceedingly quiet which is great for office environments. 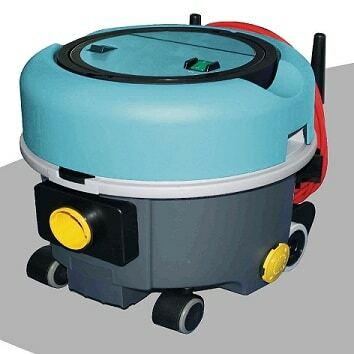 The Fiorentini Baby Vacuum is the ideal "portable" vacuum. 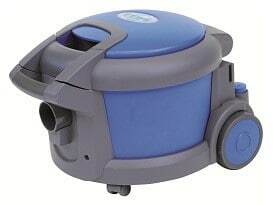 The i-Vac dry tub vacuum offers great innovation and is built to last. 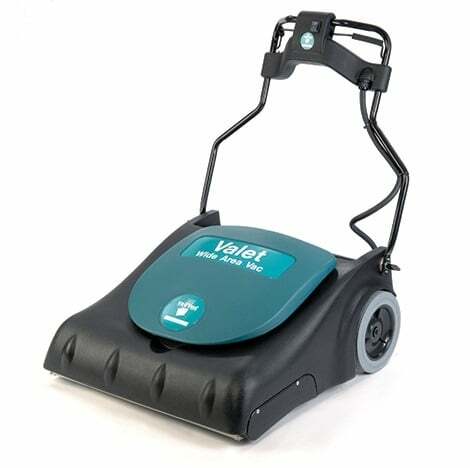 The Truvox Wide Area Valet Vacuum Cleaner gives 2.5 times more coverage than a typical upright or tab vacuum. 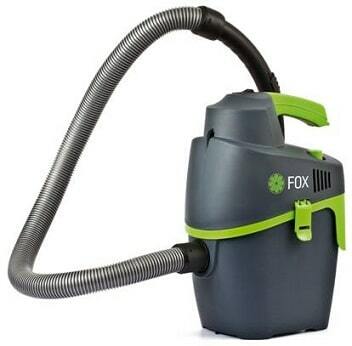 The fox vacuum is a small, compact vacuum cleaner that can be used without a bag.